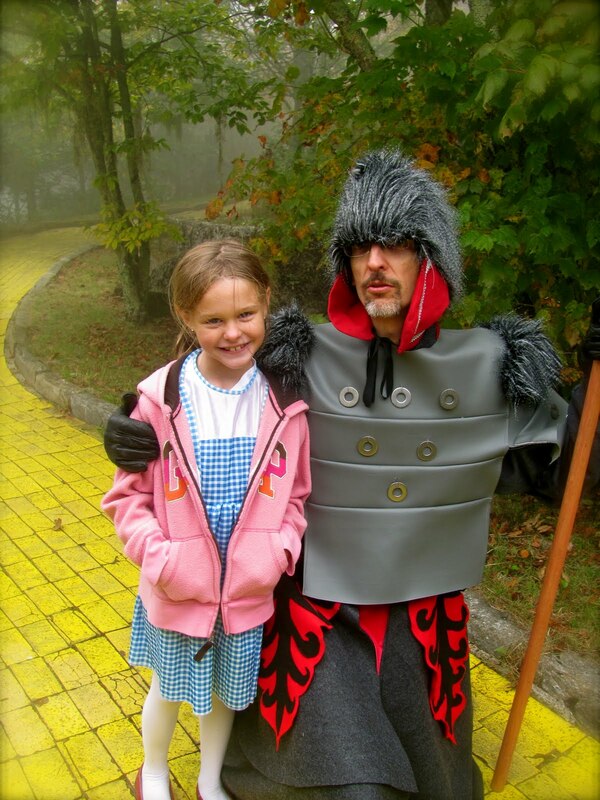 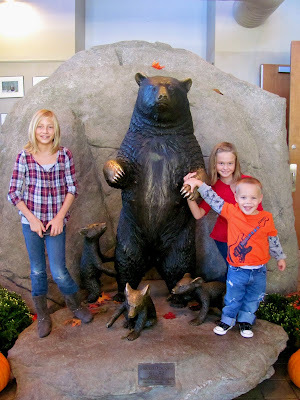 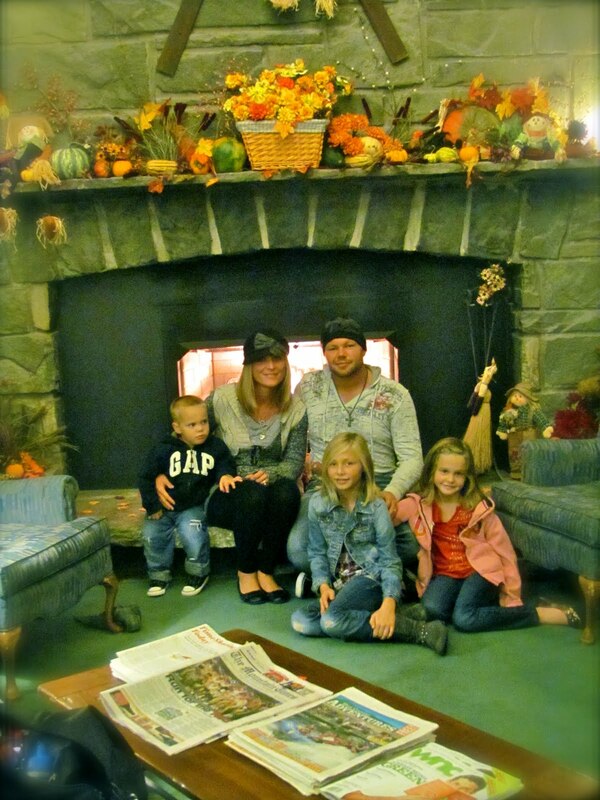 We enjoyed an amazing trip to Beech Mountain, North Carolina....Shane took us up there to see the Land of Oz and to enjoy Grandfather Mountain as well...Then We headed to Spencer, North Carolina to see Thomas the Train! :) We had a blast!!!!! 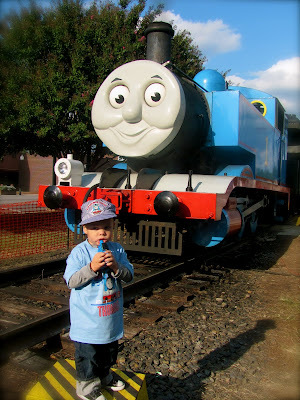 OUR THOMAS THE TRAIN ADVENTURE IN SPENCER NORTH CAROLINA!